Brutal Design is a London based design studio creating fine interior concrete and steel elements, including lighting, furniture, worktops, one-offs and experimental pieces for residential and commercial interiors. 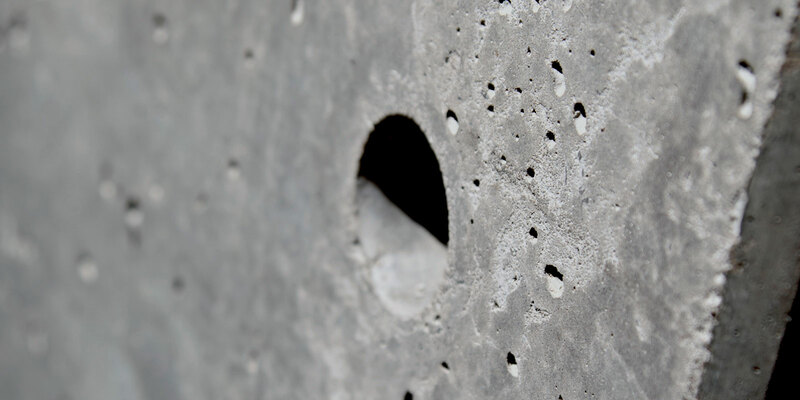 From small mould cast concrete components to in-situ pours, Brutal Design can design and create bespoke interior concrete elements to suit your project requirements. Below you can view the Brutal Design gallery, click or tap on an image for more details.